On Tuesday, an onshore pipeline near Santa Barbara ruptured, spilling more than 100,000 gallons of crude oil onto one of the last remaining stretches of pristine, undeveloped coastline in California. An estimated 21,000 gallons escaped into the Santa Barbara Channel, creating a slick that has spread to cover nearly 10 square miles. This disaster threatens the magnificent Gaviota Coast, a state treasure which serves as a beloved playground for nature lovers, campers and ocean recreationists, and supports an incredible array of marine life, including many species of whales, dolphins and sea birds, as well as valuable commercial and recreational fisheries like lobster, urchin and halibut. This spectacular stretch of coastline is also home to four "marine protected areas," or underwater parks, including Naples Reef and Kashtayit State Marine Conservation Areas, both located within 10 miles of the oil spill. Just 27 miles across the Channel are the iconic Channel Islands, which are surrounded by many more marine protected areas. 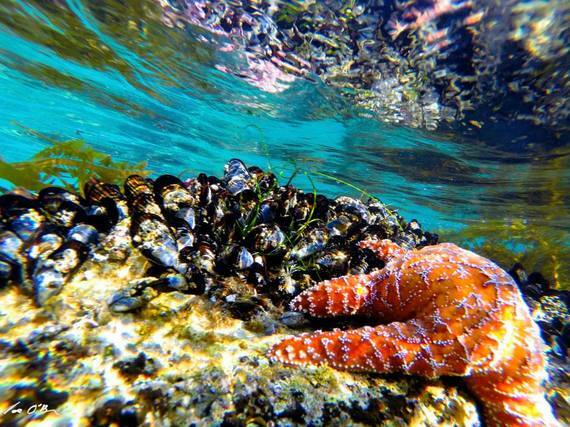 California leaders and citizens have worked extremely hard to protect special places like Naples Reef and Kashtayit--both were designated as marine protected areas following a lengthy process that involved tens of thousands of public comments and guidance by scientific experts. This oil spill puts the state's investment in protecting our invaluable marine resources at risk. For those of us that live and play in and around Santa Barbara, seeing oil mar our beautiful shores is both heart-breaking and infuriating. We have suffered this horrible fate before, with the devastating blowout at an offshore platform in 1969 spilling 4.2 million gallons of oil into the Santa Barbara Channel and blackening 35 miles of shoreline. That disaster gave rise to Earth Day and the modern environmental movement, and is why organizations like Santa Barbara Channelkeeper exist. This jewel of the California coast needs to be protected because of the incredible value it provides to our community, to wildlife, and to our economy. People come from all over the world to dive, surf, snorkel, kayak, fish and camp here. 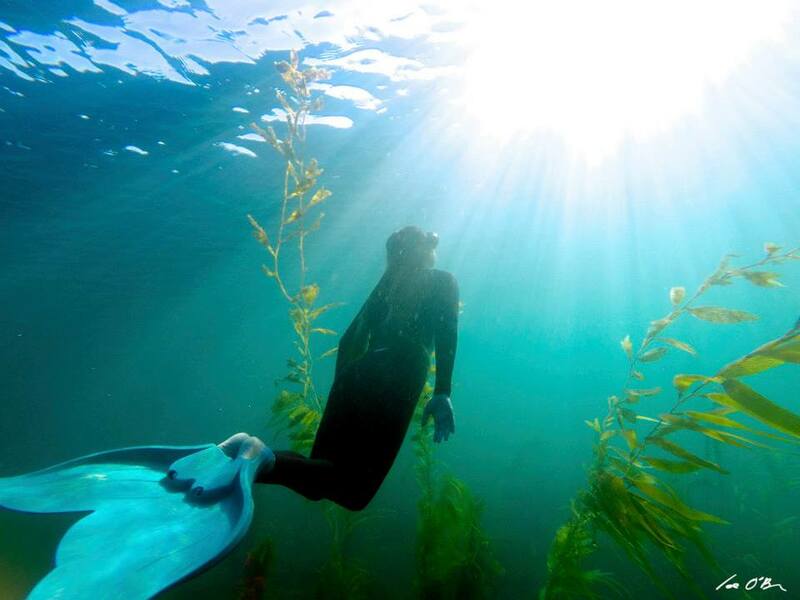 The kelp forests and rocky reefs of the nearby Channel Islands are often referred to as the Galapagos of the United States because of their extraordinary wealth and diversity of sea life. Just as we kick off the summer with Memorial Day weekend, all the families that had planned to camp or play at Refugio State Beach will now be turned away. Everyone hoping for a glimpse of a breaching whale or a dancing dolphin will instead be greeted with chemical hazard and beach closure signs. Fishing and shellfish harvesting in the area have been shut down as well. Beyond the heartache to people and the toll on wildlife, this spill strikes a major blow to our economy. In Santa Barbara County alone, more than 25,000 people have jobs that rely on coastal tourism and recreation. Statewide, California's coastal ocean generates $39 billion annually. As cleaning crews battle the sludge and try to minimize the environmental damage, we are reminded that the fight to protect our coast and ocean is never done. We at Santa Barbara Channelkeeper are working tirelessly to monitor the extent and impact of this devastating spill, both from our boat and from the air, with the invaluable help of volunteer pilots at Lighthawk, to find answers to what happened, and to push for policy reforms to ensure that a disaster like this can't happen again. We will keep you posted on the latest developments and ways you can help.